We’d love your help. Let us know what’s wrong with this preview of 101 Ways to Conquer Teen Anxiety by Thomas McDonagh. 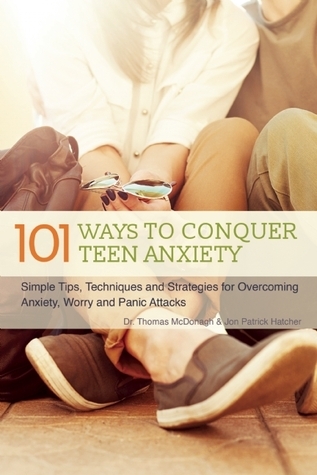 To ask other readers questions about 101 Ways to Conquer Teen Anxiety, please sign up. Very helpful and informative, written for teens, might be a little boring for teens, but the author does try to make it funny.